Summer, 4th of July, our wedding anniversary (15 years!!! ), beautiful peaches, Jerold's birthday this Sunday the 31st (Happy Birthday honey!!) and so much more. I feel like July is the true heart of summer and although August will be wonderful, I will miss it. I have been excited to write this post for a while. 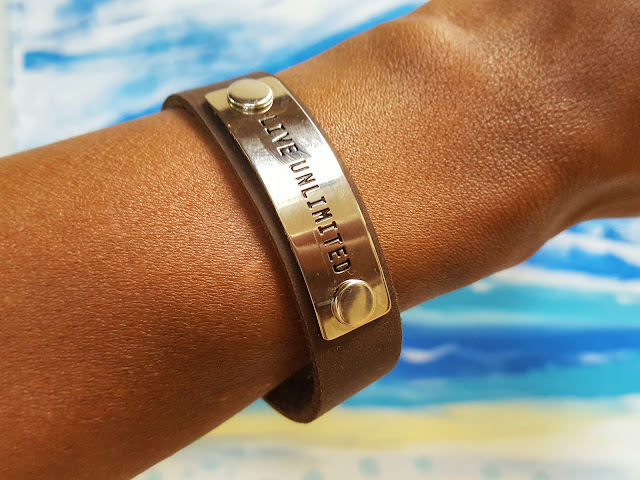 I have been LOVING my Live Unlimited bracelet sent by the Muscular Dystrophy Association. The campaign is inspired by the strength of MDA families who are defying limits every day despite the challenges that diseases like muscular dystrophy and ALS often create. These diseases take away everyday freedoms that most of us take for granted, including walking, running, hugging, dressing ourselves, talking and even breathing. There are currently few treatments and NO CURES. Six dollars of each sale will benefit MDA to support groundbreaking research across diseases, clinical care for kids and adults from day one and support services for families in hometowns across America. I love what the MDA stands for and wearing this bracelet reminds me to never take life for granted. Each day lived is truly a gift and we should live it to the fullest. The MDA had an awesome idea of sending a bracelet to someone who inspires you to Live Unlimited. Someone who takes chances, works hard and enjoys life to the fullest. There are many people in my life that fit this description, but I chose someone who inspires me to strive to be a better runner. 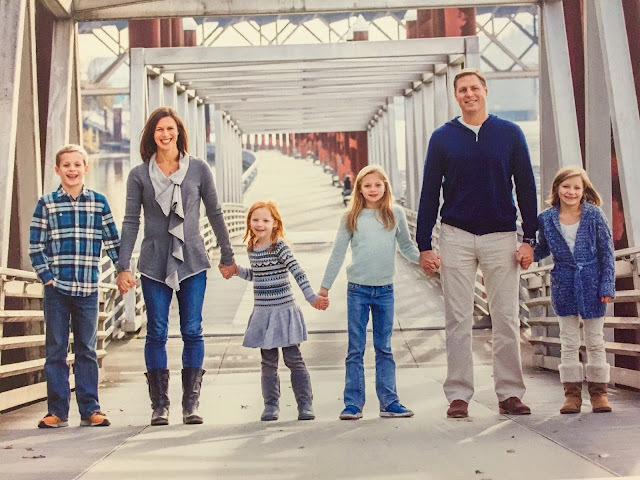 I chose my friend Jen, who truly is an incredible Mom of four gorgeous kids, wife to a great husband, and an amazing runner. I have written about Jen on the blog before and you can read all about her HERE. When I look at Jen and her running, it makes me feel fired up. It make me wants to get out on the road and truly get after my goals and dreams. Jen has had her share of injuries and setbacks, but she never lets that stop her. 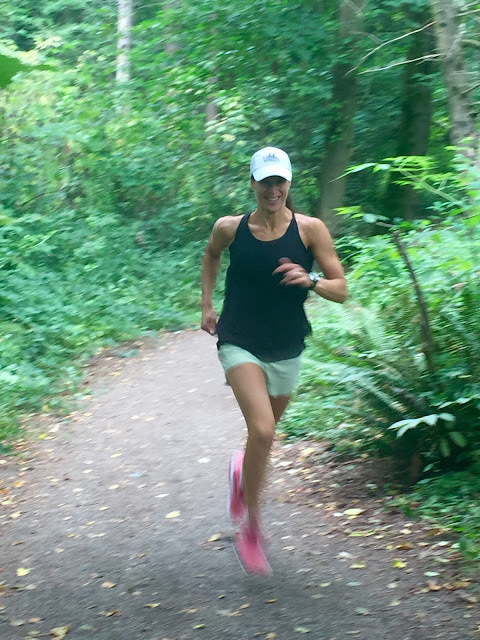 After 25 marathons and a PR of 2:58 (+ a 1:24 half marathon), she is now aiming to run sub 2:50 in the very near future. Jen and I have talked so much about running and injuries - the latest conversation was my dealing with PF and her dealing with a small tear in her calf. That injury also left her sidelined for a couple months this summer, and now she is slowly back to running again. Jen always has such a positive outlook on life, and when she can't run - she bikes and swims (let me say - she is also an incredible swimmer!) like a true champion. Jen reminds me that in running you never, ever give up. Even when you are down, you keep slaying those dragons to be your absolute best. If you keep chipping away, working hard and banking months and years of good training, your dreams will come true. I have no doubt that Jen will capture a sub 2:50 marathon time and that day will truly be INCREDIBLE. This program sponsored by the MDA, (with bracelets made by Endorphin Warrior!) will inspire so many people dealing with Muscular Dystophy, ALS and other related diseases to be their best. No matter what obstacles life throws at you, we are strong enough and resilient enough to rebound to greatness. Note: Jen and I were sent Live Unlimited bracelets, but all opinions about the MDA and this program are my own. I hope you all have an incredible weekend! How do you Live Unlimited?